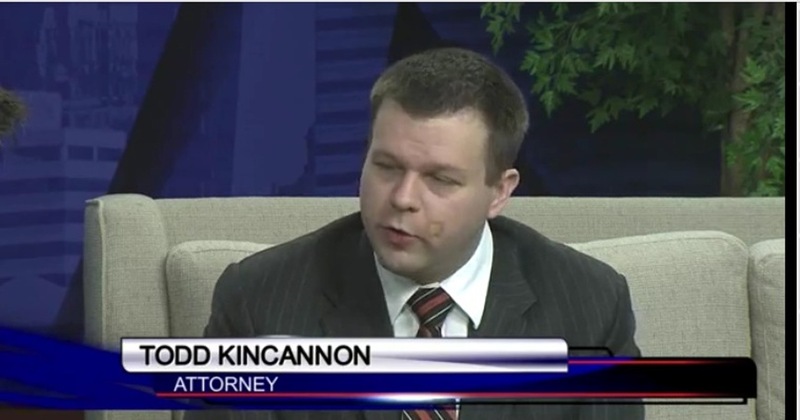 South Carolina attorney Todd Kincannon: The mouth is closed. In a surprisingly quiet move, Columbia attorney Todd Kincannon, the self-appointed, almost 24/7 spewer of racist, misogynistic, and homophobic rants – stopped spewing online. For those of you new to malignant hate, Kincannon seems to compulsively hate anyone not like him. Also, he can’t shut up. Sometimes Kincannon spins himself into such a lather, he winds up filing suit against the State of South Carolina. Really. On July 14, 2014, Legal Insurrection, posted Todd Kincannon’s blustery Complaint against the South Carolina State Bar and others Kincannon deems nefarious. 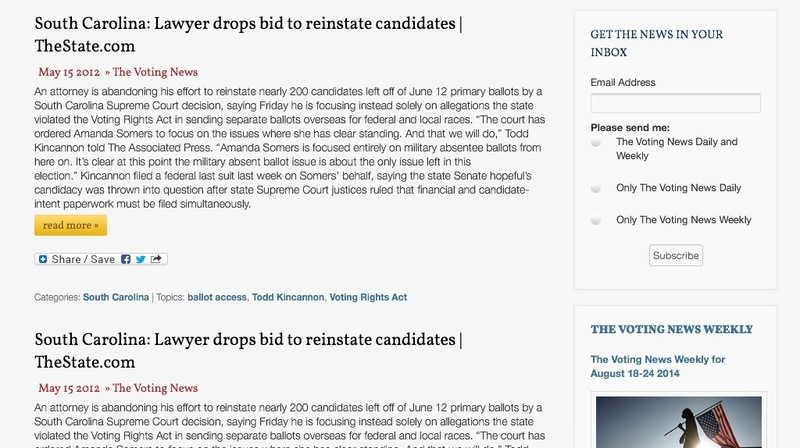 The suit alleged First Amendment violations, and was filed in U.S. District Court. But, it’s likely – over. Shut down by….none other than “Mr. All Talk – No Back Up” himself. Eventually a Summons was issued, months later. The Summons had to have been served by 12-19-14. After no “Proof of Service” by Kincannon was received by the Court, the Court issued a “Motion to Show Cause” to Kincannon to address the matter. Kincannon’s Response was due on January 9th, 2015. After receiving zip, Judge Shiva Hodges issued a Report and Recommendation to dismiss the suit without prejudice (meaning Kincannon could at least attempt to get his very flimsy act together and try again) but if not; Judge Hodges recommendation to Dismiss goes to the presiding judge on January 30, 2015. The court could then elect to rule on the matter then, or later. Kincannon supporters likely do not know his history of dropping claims. One example is below. Feel free to look up the rest. There’s more which we would happily detail, including Kincannon’s repeated threats to sue yours truly, except Kincannon supporters are known for drinking Kincannon Koolaid. They simply don’t believe any facts that do not support Kincannon, so we won’t bother. Thus, while Kincannon supporters aren’t known for being the sharpest tools in the shed; they are known as fanboys and girls for racism, misogyny, and homophobia. Ever helpful, we recommend David Duke protege, Steve Scalise for the simple reason that unlike Kincannon, the Republican Party did not throw him out. Todd wants to be pretty, too. As an aside, Legal Insurrection featured a younger, slimmer picture of Kincannon as he prefers to see himself; rather than the bandaid wearing, pudgy schlub in a cheap suit and dark circles, that he is. Bottom line? We’ve long claimed Kincannon, the self-appointed poster boy for racist, misogynistic, homophobic hate is mentally impaired. He apparently somewhat agrees. However, South Carolina’s Bar and legislators ongoing inability to protect the public or clients from “impaired” attorneys – is nil. But in dropping his suit, South Carolina’s loudest, long-term spewer of hate, is closed for now. And the hater did it all by himself. This entry was posted in Law, Politics, Social Media and tagged Free Speech, South Caorolina, South Carolina, Steve Scalise, Todd Kincannon. Bookmark the permalink. 2 Responses to South Carolina attorney Todd Kincannon: The mouth is closed.